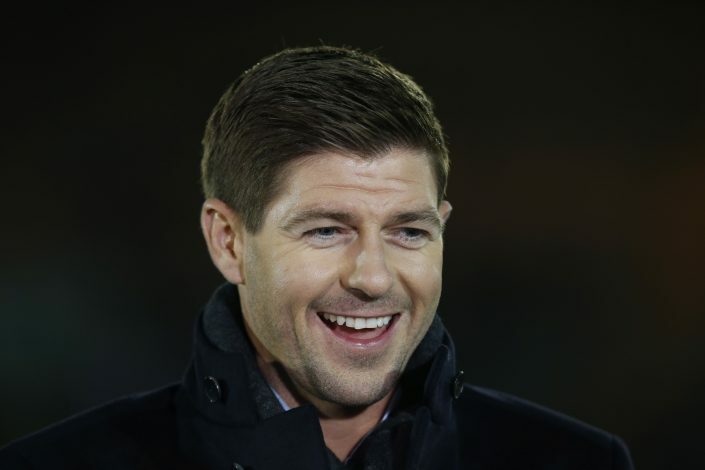 Steven Gerrard is reportedly interested in signing one of Manchester United’s biggest former talents. The Rangers boss is looking to bolster his strikeforce by dipping into the January transfer market, and has already secured the services of Jermain Defoe from Bournemouth on an 18-month loan deal. Now, as per latest reports, the Liverpool legend has identified another transfer target, in the form of Manchester United youth product Ravel Morrison. The Lazio midfielder was dubbed to be the next big thing at the Theatre of Dreams by the legendary Sir Alex Ferguson himself, who had even admitted that Morrison was the best kid he had ever seen. Recalling the Scot’s words in early 2018, Rio Ferdinand had revealed: “I was at [United] when he was there. Probably the most gifted, the most naturally gifted young kid I’ve ever seen. Since departing from Manchester United, Morrison has played at clubs like Birmingham City, Queens Park Rangers, Cardiff City, and West Ham United, along with various other foreign spells. Now, he could very well be on the verge of joining the Scottish outfit, having already followed several Rangers players on Instagram. Could Gerrard resurrect the career of this once-promising Red Devil?